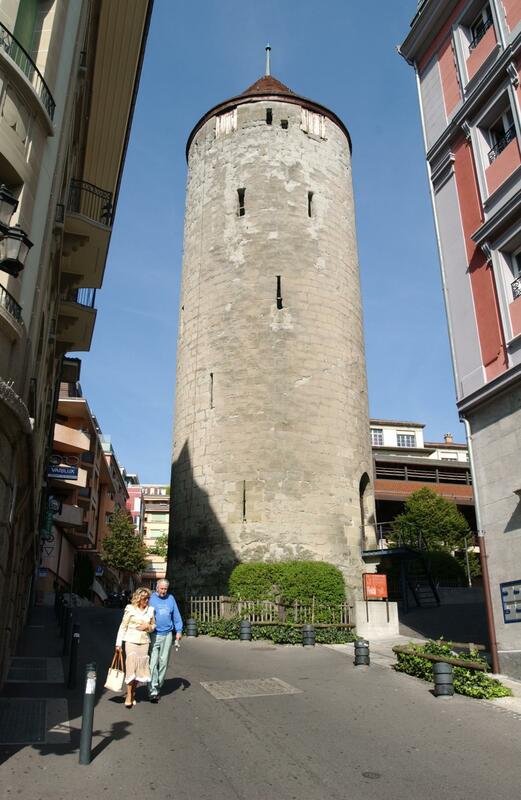 Dating back to the 14th century, this tower is the last vestige of Lausanne’s old city walls, mostly destroyed during the18th century. Standing some 20 metres high, it is in very close proximity to blocks of flats today. A century ago, it served the unusual purpose of a pig slaughterhouse.